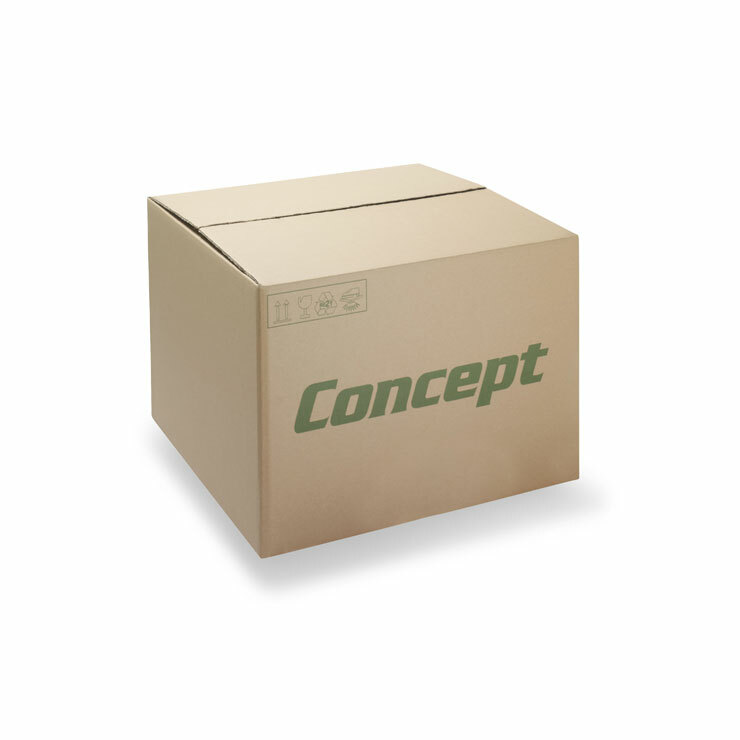 We manufacture a range of corrugated cardboard products specifically for the stationery and office products market. 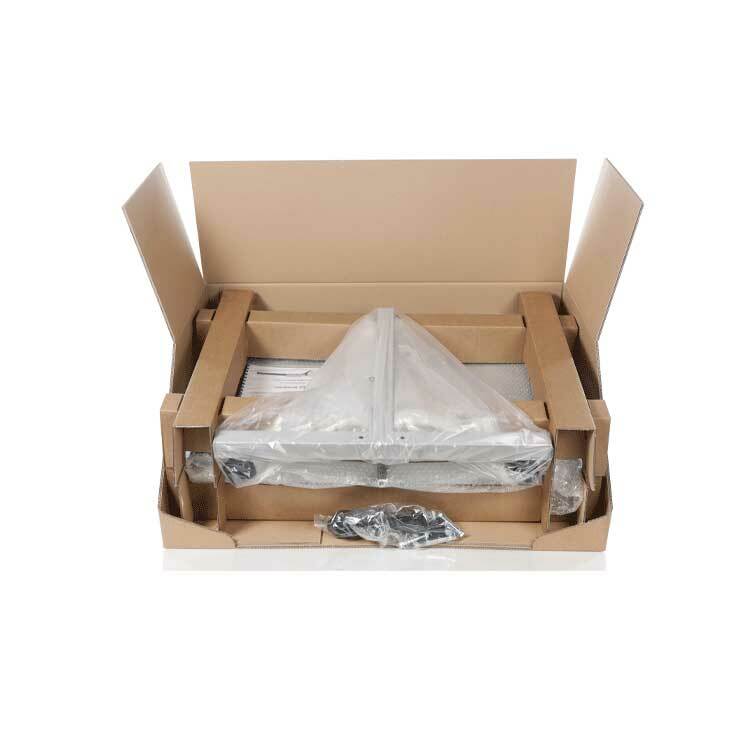 Aimed at retail, wholesale, mail order and contract stationery suppliers, our products are available in a range of standard sizes or bespoke to exact size, print and strength requirements. 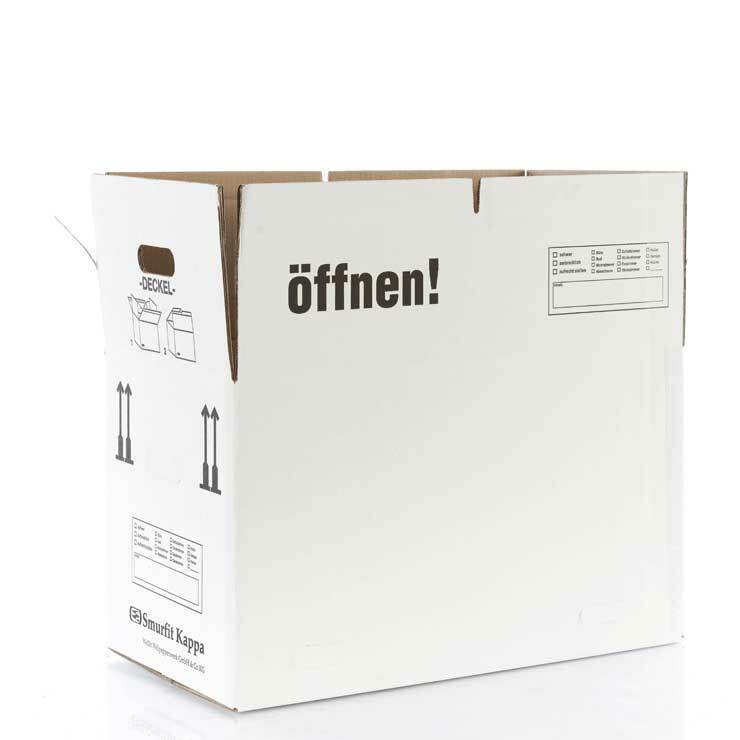 Document Sorters: A desk-top eight-packet storage module for office papers and documentation. Designed to fit A4 paper, contains plastic shelf edge strips to prevent finger marking and a label area to identify contents. Lever Arch Storage Modules: A practical solution to the natural imbalance of lever arch files. Each of the six pockets in this module can house a single level arch file, ensuring it remains upright and does not fall over. Magazine Files: Used for collating and storing journals, magazines and documents. They provide open access to the contents making it easy to add or remove documents. 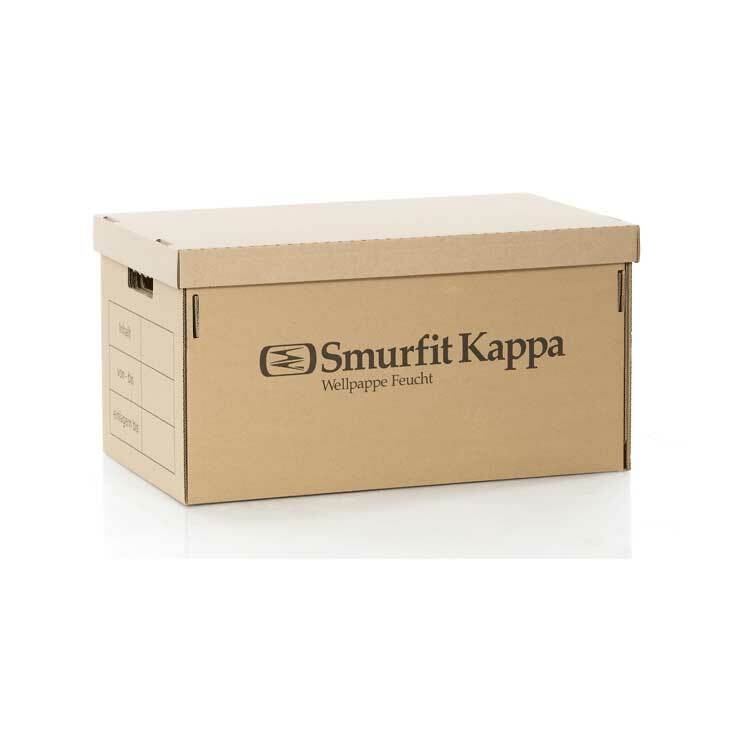 Transfer files: Used to collate and store loose papers or documents in a closable box. For use on desks and shelves in offices or at home.